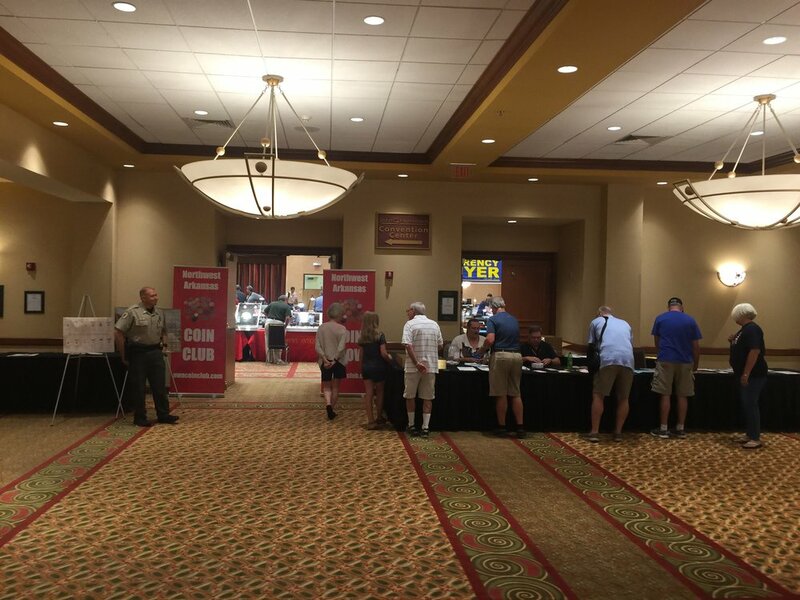 When you are not perusing the show floor, we welcome any Northwest Arkansas Coin Club Members to assist in running the show. Tell your friends and family about the show. There's no better way to make an impact than to become an active advocate yourself. See you at the show!